This rate is discounted for current members of ¡Milwaukee Evaluation! Inc. This is the general rate for friends of ¡Milwaukee Evaluation! Inc. This rate is for official members of out-of-state affiliate members and WI-based peer membership organizations. Your membership organization has the authorization code. This discounted rate is for current students (full- and part-time) and non-college enrolled youth and young adults. Sorry, no refunds or substitutions of any kind can be processed for this event. Registration includes light breakfast refreshments and lunch. ¡Milwaukee Evaluation! Inc. will host its trademark event - the Social Justice and Evaluation Conference - on Friday, March 15, 2019 in Madison, Wisconsin at the Goodman Community Center. Vu Le (“voo lay”) is a writer, speaker, vegan, Pisces, and the Executive Director of Rainier Valley Corps, a nonprofit in Seattle that promotes social justice by developing leaders of color, strengthening organizations led by communities of color, and fostering collaboration between diverse communities. 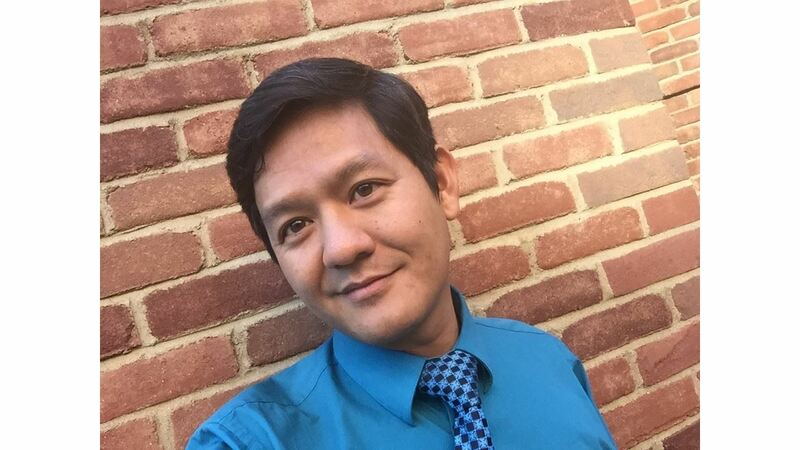 Known for his no-BS approach, irreverent sense of humor, and love of unicorns, Vu has been featured in dozens, if not hundreds, of his own blog posts at NonprofitAF.com, formerly nonprofitwithballs.com.